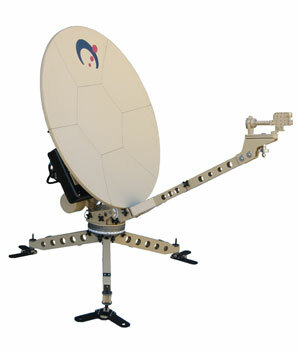 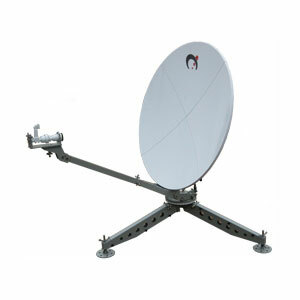 The Sat-Lite Technologies Model 1521 flyaway antenna is highly portable, compact, light-weight, and can be assembled by one person in less than 15 minutes. 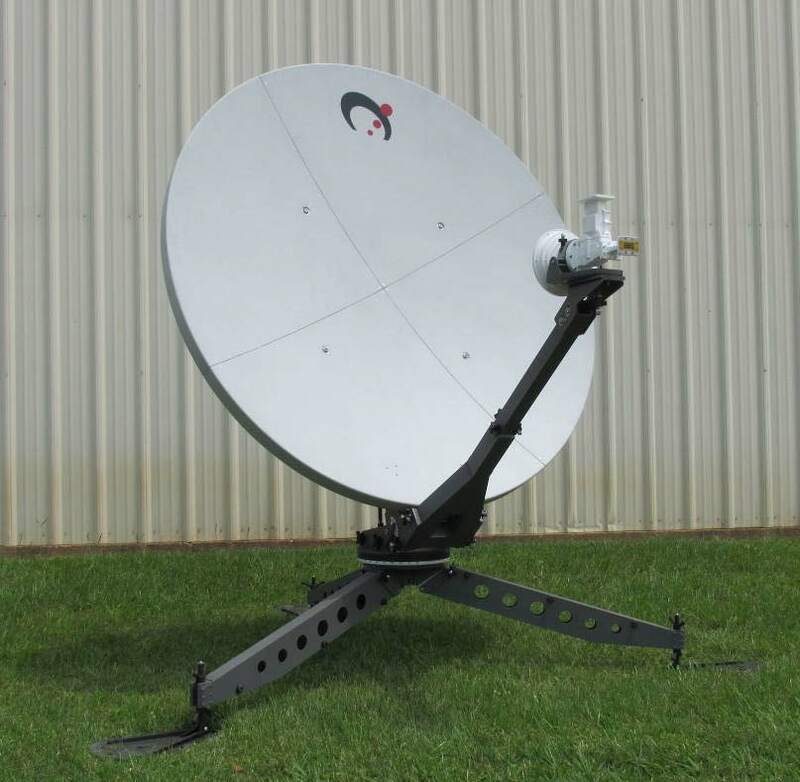 The antenna features a 4 piece segmented carbon fiber composite reflector designed to provide exceptional performance in a lightweight package. 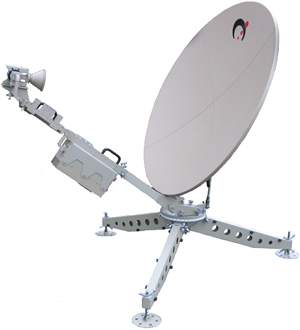 The elevation-over-azimuth pedestal provides excellent stiffness characteristics and convenience for the user when pointing and peaking on a satellite. 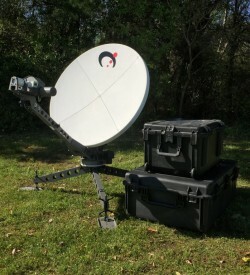 The antenna packs in 3 ruggedized all-weather shipping cases.